* Puppy classes start your newest family member off on the right paw because they provide the opportunities and experiences that allow your pet to develop good interaction skills with other canines, with people, and in unfamiliar settings. * Puppy socialization, which is key to the psychological well-being of adult dogs, can also be fostered in puppy classes. * Training teaches our canine companions good manners (which is something we all want), from responding when called, to walking properly on a leash, to greeting guests politely. 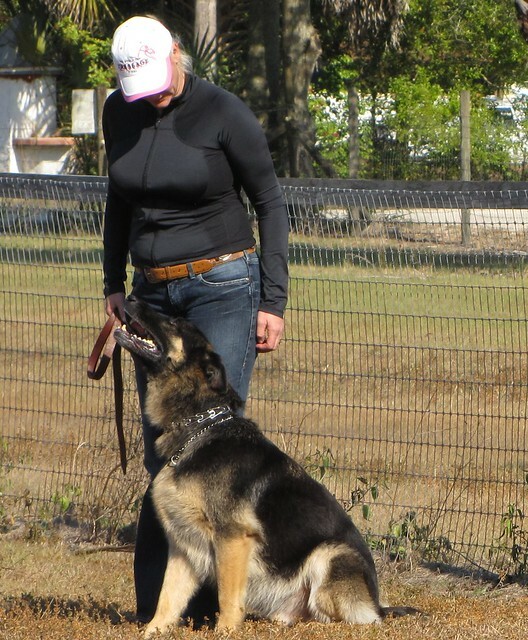 * No matter what age you begin training your pooch, foundation training creates the basis for any task or behavior you want your dog to carry out. * Training classes arm dog owners with the knowledge and skills they need for housebreaking and dealing with common canine behaviors such as chewing. * A trained and well-behaved dog can accompany the family to the kids’ sports events, on visits to friends and relatives, and on outdoor activities such as hiking and swimming. In other words, a trained dog becomes a fully participating member of the family! * A trained pooch can perform other more complex tasks. This includes canine sports such as carting, rally obedience, dog agility, skijoring, canicross, musical canine freestyle, tracking, sledding, and obedience. Your dog can also be taught to do search and rescue and water work. Or, he can participate in reading programs and other therapeutic activities. From being a doggie athlete to helping people, a dog that has been trained can do a lot of different things! * It has been shown that training is the single most important factor that keeps a dog in his forever home. * Training develops the bond, improves the partnership, and enriches the relationship you have with your pooch. And what could possibly be better than that? Simply put, having your dog trained is a joy for both you and your pet!